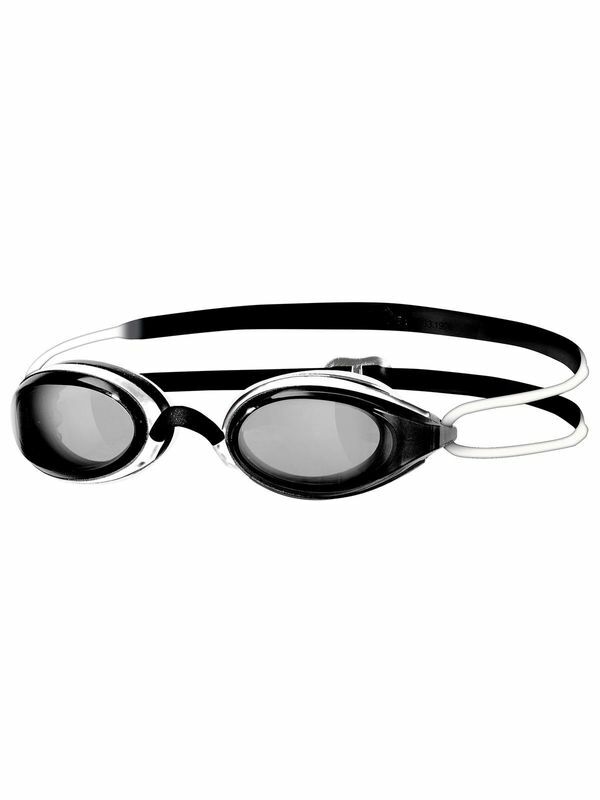 The Zoggs Fusion Air Junior Black & White Goggles are a FINA Approved racing goggle. They feature the unique Zoggs air cushion technology, which is air filled gaskets to provide a ‘cushioned’ seal giving an ‘almost not there’ fit. The tinted lenses are ideal for both indoor and outdoor swimming.